Would that center point where all supernatural worlds collide be their salvation? He was the Immortal, who had chased down time for his one last chance to reunite with his kindred spirit, with his forever love, Eve Campbell. Max Macgregor, a child of the mist, fought hard and battled his way to the twenty-first century to reconnect with Eve. But he would have to complete what would be his last mission. Tasked this time to finally rid the world of one created only to do evil, Max had made this deal to fight a very long time ago—one more fight, for one more year with his true love. Devastated by the loss of her husband three years prior, Eve desperately wanted to love and believe again. But their time together came with a heavy price. With Max having made the only deal he could, time and an old world obligation became their enemy. 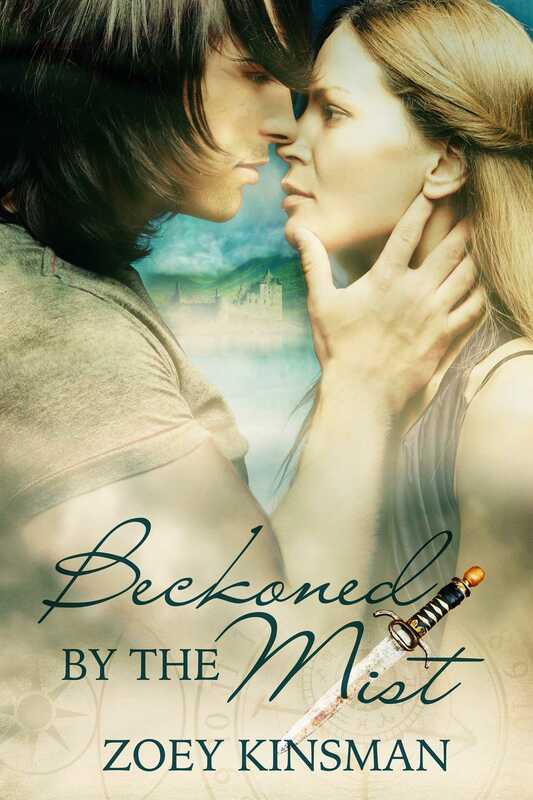 Beckoned by the Mist is a journey through love, filled with rekindled romance, sensual connection, and a supernatural tension, as our two heroes work to complete and meet their ultimate destiny.